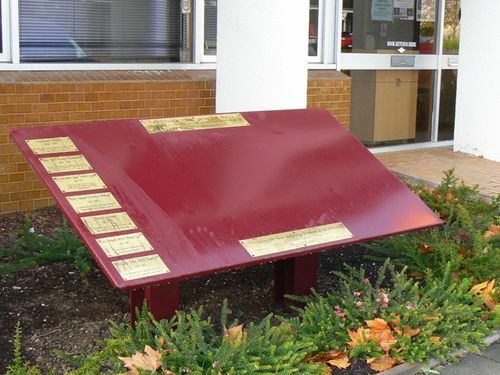 An honour roll commemorates former citizens who contributed to the establishment of Creswick, its social fabric, cultural development or welfare in a significant manner. Sir Alexander James Peacock K.C.M.G. supply and many other important civic developments.